Bourbon And Beyond is fast approaching! 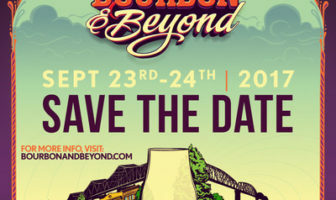 Tickets are on sale for Bourbon and beyond, a one-of-a-kind experience you can only get in the heart of Kentucky! 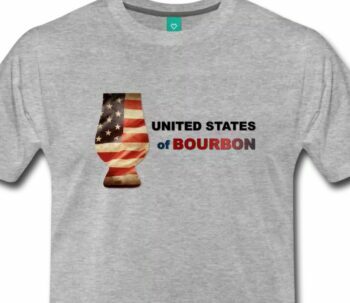 @BourbonNBeyond Sept 23 and 24 in Louisville Kentucky. Food, drinks, celebrity chefs, music and more! 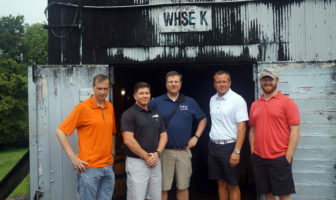 2018 Bourbon Classic Dates announced, Tickets on sale now. 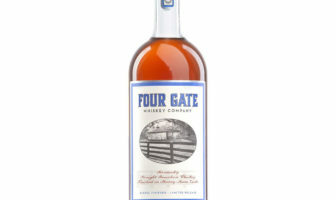 A recap of the ModernThrist/The Party Source private barrel selection. 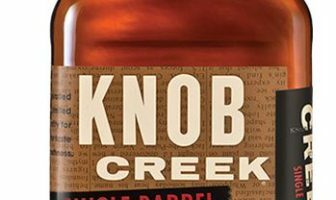 ModernThirst and The Party Source teamed up to pick a private barrel of Knob Creek! 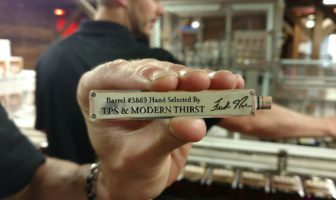 ModernThirst is picking a private barrel of bourbon! 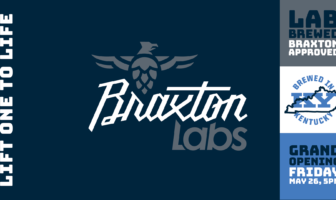 Bourbon by the Bridge is June 11th! 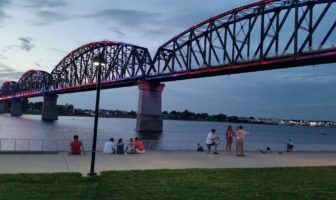 The 4th Annual Bourbon by the Bridge is coming to Louisville this weekend! Get your tickets now! 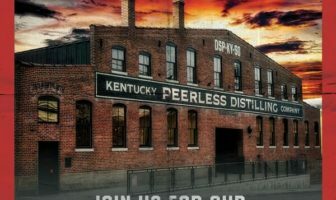 Kentucky Peerless Distilling Company in Louisville is celebrating their one year anniversary on June 3rd. 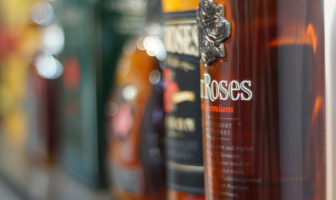 ModernThirst and the BussClub visited Four Roses Cox’s Creek facility- with Photo Gallery.